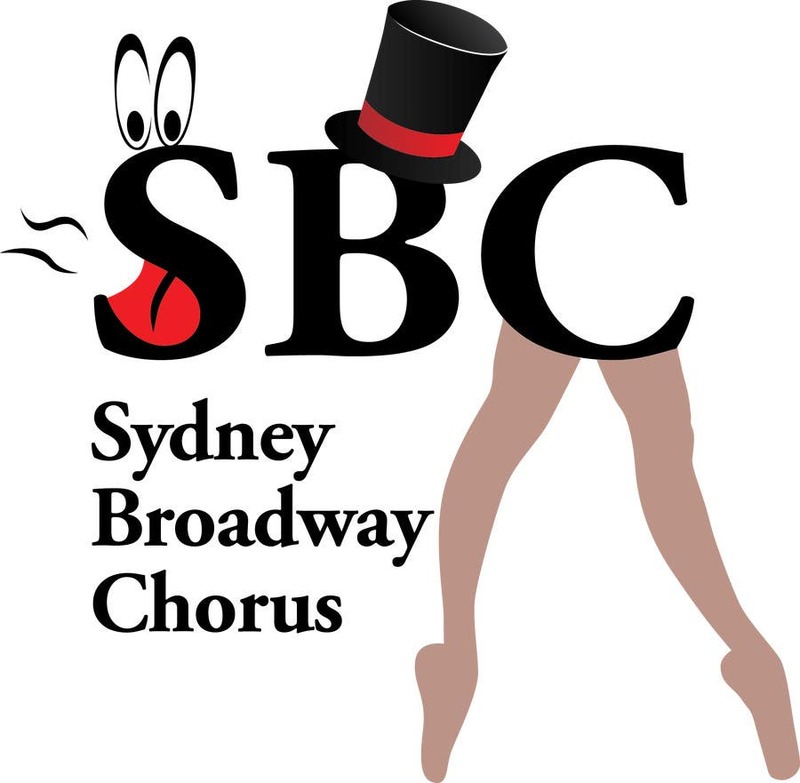 SBC logo exported from Illustrator as PNG. For the scalable vectored version that you can use on anything, you will have to PM me because I can't upload a vector file type here. PDF/EPS/AI available. Best. J.
Lovely entry, Perfect font. Are you able to replicate the eyes and legs (particularly the legs) closer to the original logo? I absolutely can! Legs will take a little while to tweak, as to create nice photo realistic curves and contours in a vector application is where the skill comes in. Regarding the eyes, I will give them my best shot. I found them a little tricky to discern from the original low res version. Back with you this evening. Tnx for your positive feedback. Best. J.
Hi, I've updated my entry which now sits at #25 . I have used the mesh editor in Illustrator to create basic photo-realism for the legs and had a go at redrawing the eyes. Best. J.